AMAN AMUN is the name for the musical production and performance work of Brian McGaw. 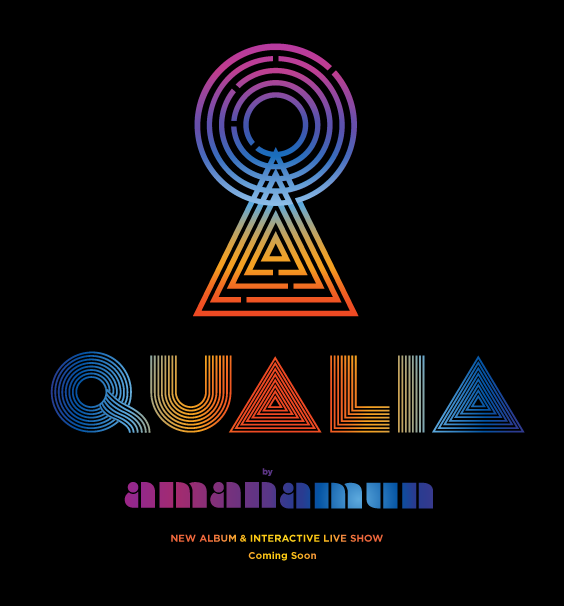 QUALIA is the third album and interactive live show from AMAN AMUN, this time created in collaboration with Occurrent Arts and visual artist torshev. Check out amanamun.com for more info.